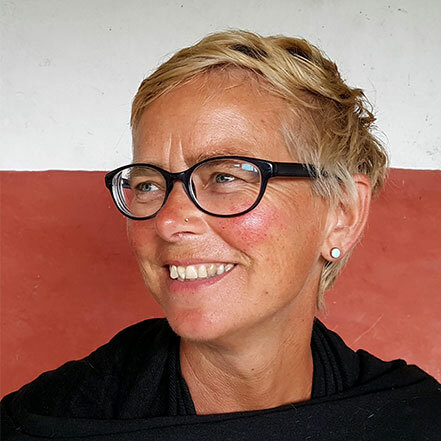 Lucia de Vries is a Dutch freelance journalist who has spent 25 years in Nepal. She used to hang out in Freak Street in the late 80s and has contributed to documenting Hippie Kathmandu. De Vries is the author of Magic Days and Mountain Bound. Apart from reporting for Dutch and Nepalese newspapers and providing communication services, she helped establish animal welfare in Nepal.